Tomorrow….we take back our country. 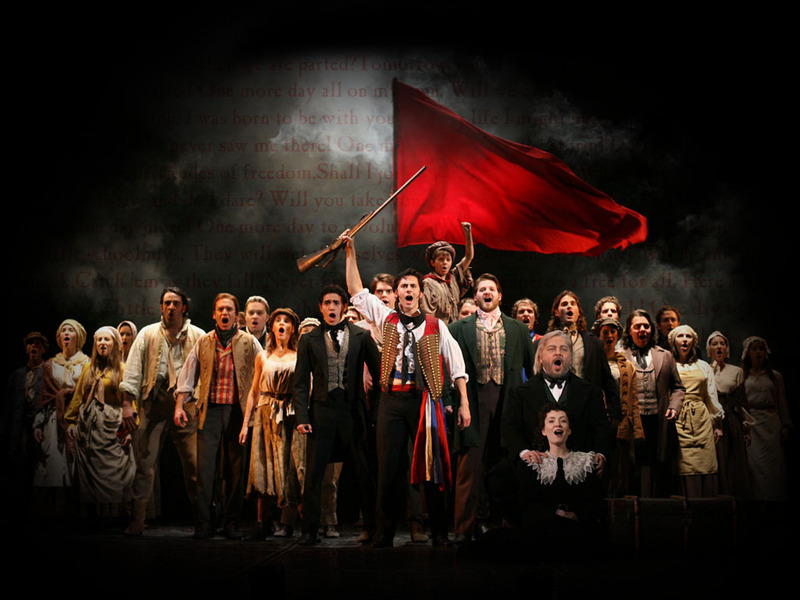 This entry was posted in Broadway/TV/Film, Elections, Inspirational, Music, Think about it and tagged Do You Hear the People Sing?, Les Miserables, One Day More. Bookmark the permalink. My favorite musical of all time!